Take the 59 seconds to watch this video and understand how and why Ranzenhofer and others like him stay in office. Corporations have funded Ranzenhofer’s campaigns. Downstate luxury developers have received hundreds of millions in tax breaks. The cycle continues election after election and all of us in Western New York lose. He heads the corporations committee that has stopped campaign finance reforms from going to the Senate floor. Despite his assertion he wants to fight corruption, he is one of the worst offenders to take advantage of flaws in our campaign finance laws. Isn’t it time for a Senator with integrity? Isn’t it time people matter more than corporations? 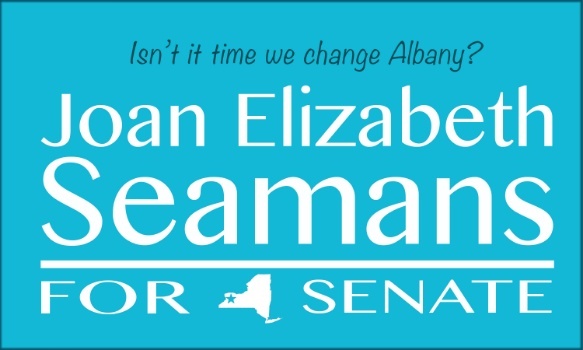 Isn’t it time we change Albany?